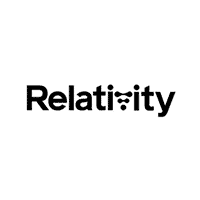 Relativity is creating the first autonomous rocket factory and launch service. We are 3D printing entire rockets and have built the largest metal 3D printer in the world. Our long term goal is to print the first rocket made from Mars.